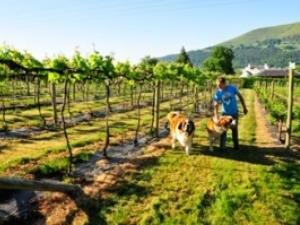 Take a relaxed stroll around the vineyard, through the orderly rows of vines, secure in warm fields sheltered by high hedges, beneath glossy green leaves, promising another rich harvest for the next vintage. 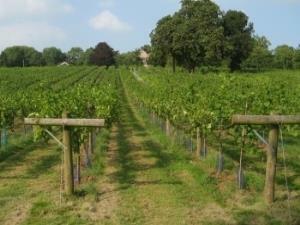 Parva Farm is a privately owned and run vineyard in the village of Tintern, South Wales. 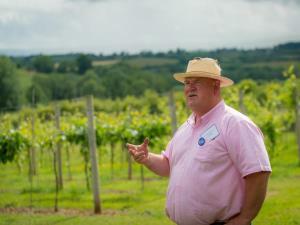 Open to the public every day except Wednesdays for vineyard tours and wine tastings. 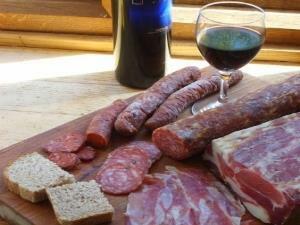 At Trealy Farm Charcuterie we combine innovative technology with traditional methods learnt from extensive and ongoing training in France, Italy, Spain, Germany, as well as across the UK, to make a wide range of high quality meat products. 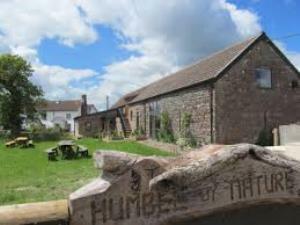 Humble by Nature is a rural skills centre and working farm owned by broadcaster Kate Humble, in Monmouthshire. 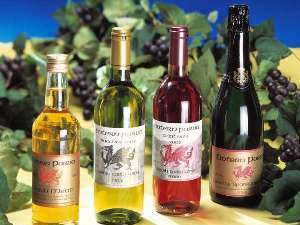 Apple County Cider is based near Skenfrith in Monmouthshire. 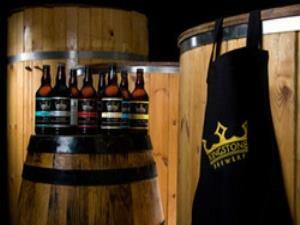 The farm grows cider apples & blackcurrants in fields overlooking the Monnow Valley. 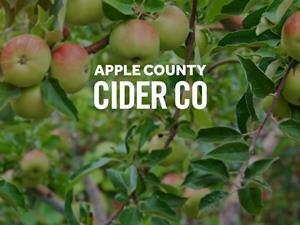 There’s a cider shop open 7 days a week for cider tasting and local produce.